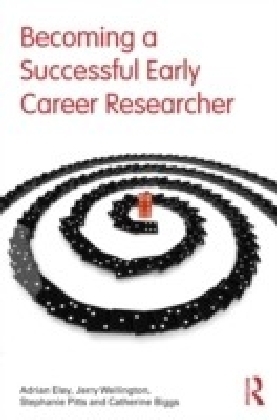 Not that long ago there were fairly clear divisions between researchers at different stages throughout their career, starting with doctoral students then progressing to postdoctoral workers and finishing with academic staff. 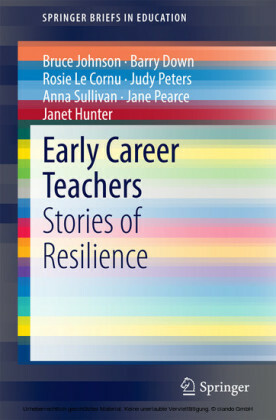 However, more recently the term Early Career Researcher (ECR) has been introduced partly as a response to their growing importance which has been reflected by their increased respect and status shown by national, international and funding bodies. 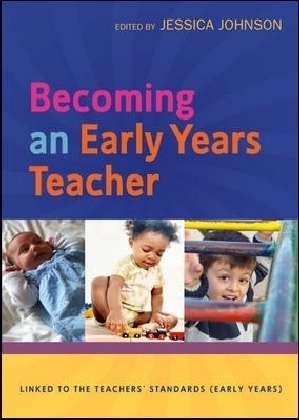 There are several common features of an ECR's job including the need to establish a professional identity and develop into an independent researcher, competing for grants and increasing one's output of research publications, this book offers proven practical advice to help ECRs kick-start a successful academic career.With advice on:Choosing research topicsMaking best use of a Research Supervisor/MentorDeveloping your research writingGetting published: journals and booksWriting a research grant/fellowshipBecoming a supervisorBecoming a teacher, andDeveloping your career This guide will help academics at the start of their career no matter what discipline they are engaged in Arts, Humanities, Sciences or Social Sciences. 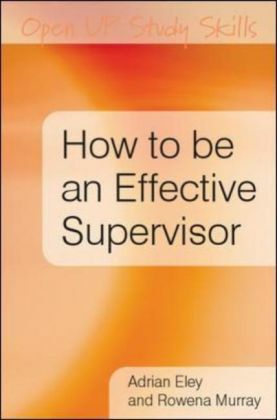 For example, in sciences and engineering, ECRs are commonly part of a large research team and often have to work in collaborative groups, requiring strong interpersonal skills but can lead to tension in the interaction with one's supervisor or mentor. 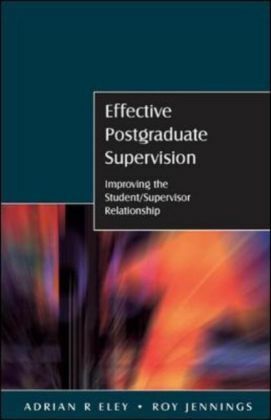 In contrast, in the arts and humanities and perhaps the social sciences, an ECR is more likely to be an independent scholar with a requirement to work alone, leading to a different type of relationship (but not necessarily any less stressful) with one's supervisor or mentor.Using case studies from across the subject areas to illustrate key points and give suitable examples this vital guide will help all early career academics.